Another classic album from Bill Laswell, 'Lo.Def Pressure' was a foray into 'ethnic drum 'n bass' and sees him fusing the East and the West, somewhat successfully. 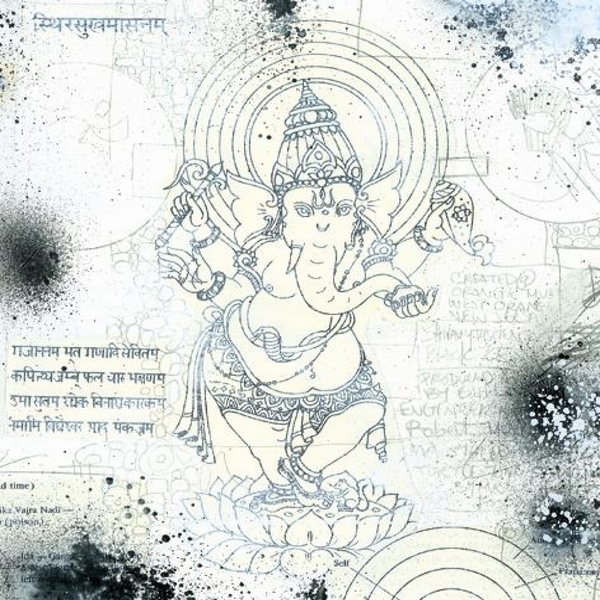 I know the description probably sounds horrible, and it did have me cringing a little, but Laswell clearly knows what he's doing here as he chops amen breaks expertly and fuses them with tabla samples and Indian field recordings made in Dehli, Bombay and Madras. This might sound slightly dated now, but for those of us who still harbour a love for those 'Sounds of the Asian Underground' compilations of the late 90s then it's certainly worth a closer look, and you've got to remember that Laswell is a master of the genre, he seems to be able to turn his hand to anything. World music, with bass... maybe this was a precursor to the whole dubstep thing anyway?